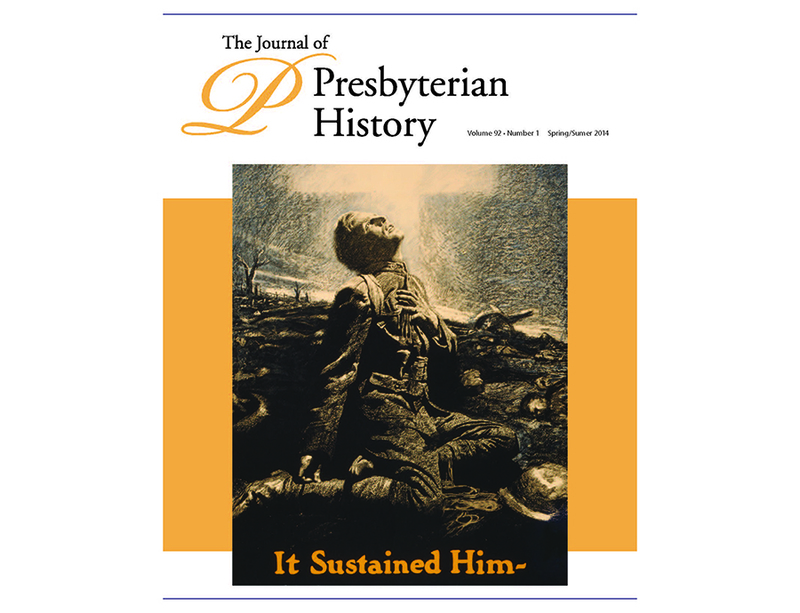 Photographs and brief histories of registry sites were featured in the Journal of Presbyterian History between 1974 and 2017. Two volumes of these histories have been published by the Presbyterian Historical Society: On Holy Ground (1982) features sites 1-100; On Holy Ground II (1999) features sites 101-200. Click here to see a full list of the historic sites sites arranged by synod and presbytery. 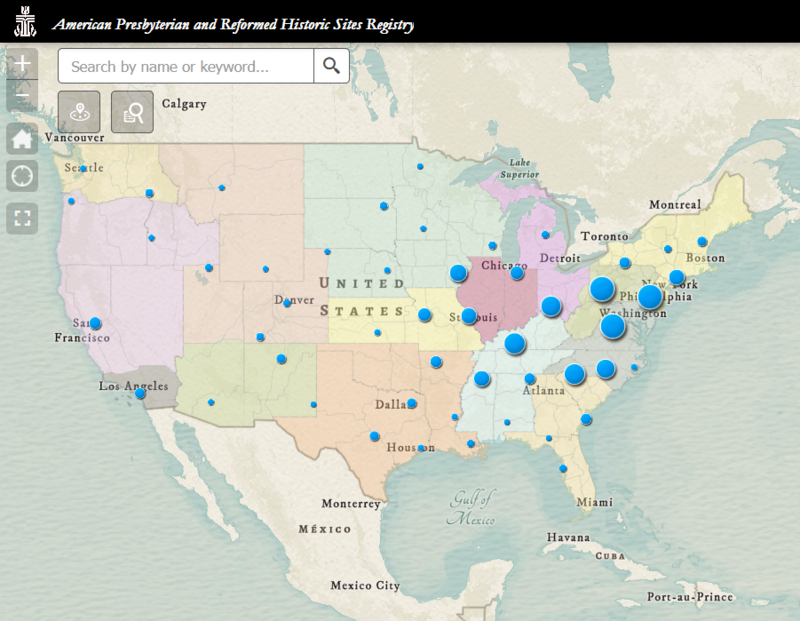 Although the registry is now closed, the Presbyterian Historical Society continues to collect and share records of Presbyterian congregations from across the United States. If you are interested in adding your church to the map, please email us at [email protected] for more information. Please note that the site histories included in the map have been edited for length. If you notice something that requires correction, or have any questions about the registry or the map, please contact us. Those headed to St. Louis to attend the 223rd General Assembly (June 16–23, 2018) should check out our interactive map of registry sites in and around St. Louis.